Charlie Parish has served in ministry for almost ten years as a former full time missionary, pastor, and evangelist. He began his journey in the ministry preaching and teaching in the country of Panama in Central America. It was there while living on mission that Into The Harvest Ministries was born. Into The Harvest Ministries is a discipleship website. Here you will find Charlie’s theological writings, discipleship resources, book studies, and sermons. The hope is that God would use Into The Harvest Ministries as a caytalyst, igniting others in desiring not to waste their lives, but to live out the Great Commission of Christ. You can read more about Charlie’s ministry living in Central America at this link; Fruits of The Harvest. And view archived blog writings from his early ministry here; Early Writings. Charlie Parish is a student at Southeastern Baptist Theological Seminary. He has a love for preaching and teaching though the scriptures in an expository manner and discipling others to know the Lord Jesus more deeply. 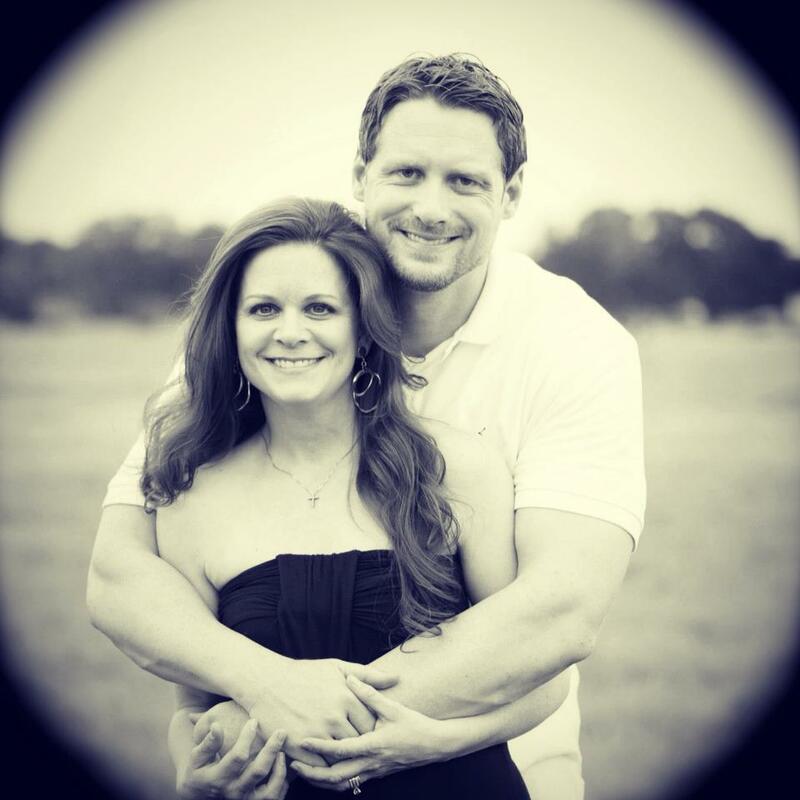 Charlie has been married to his lovely bride Lacy for fifteen years. They have five children and are both passionate about family worship and teaching others how to incorporate this discipline into their lives. A brief statement of Charlie’s beliefs can be summarized by clicking on this LINK. If you have any questions or would like to schedule a speaking engagement, contact Charlie at charlieparish6@hotmail.com. **All website material and blogs posted by Into The Harvest Ministries are written, edited, and managed by Charlie Parish.